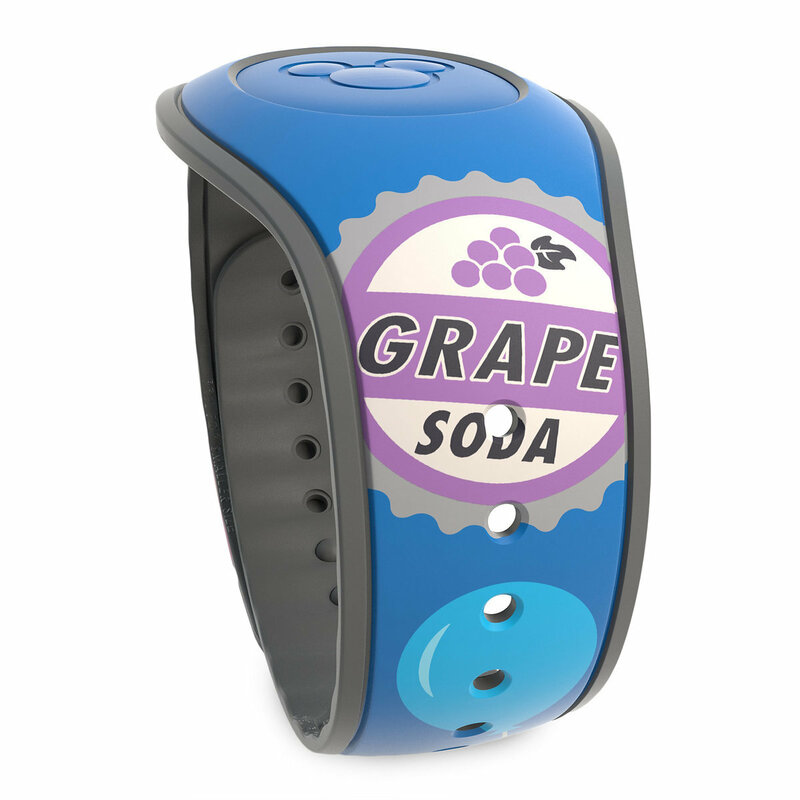 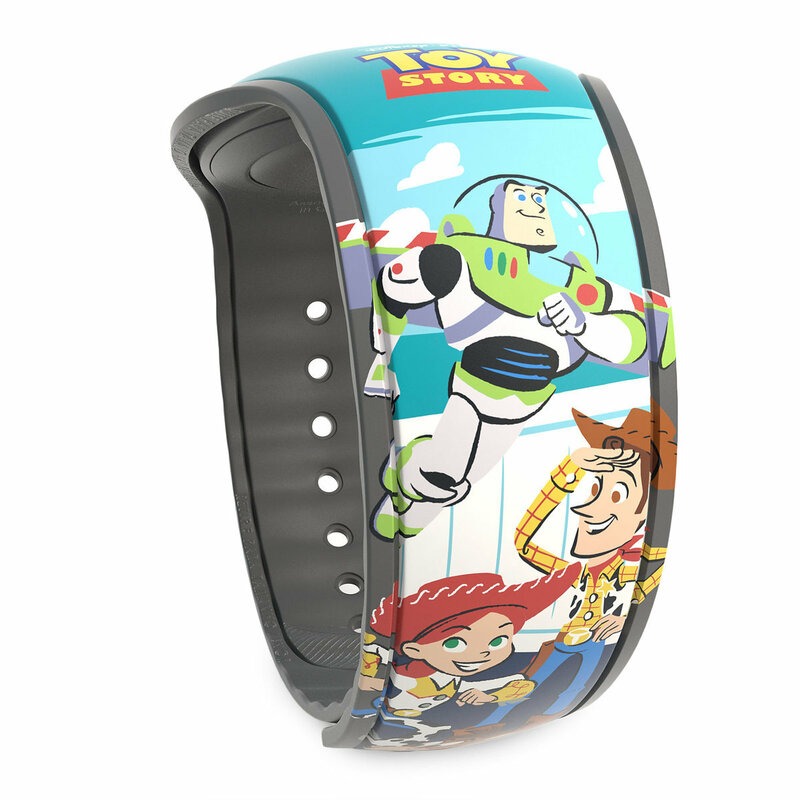 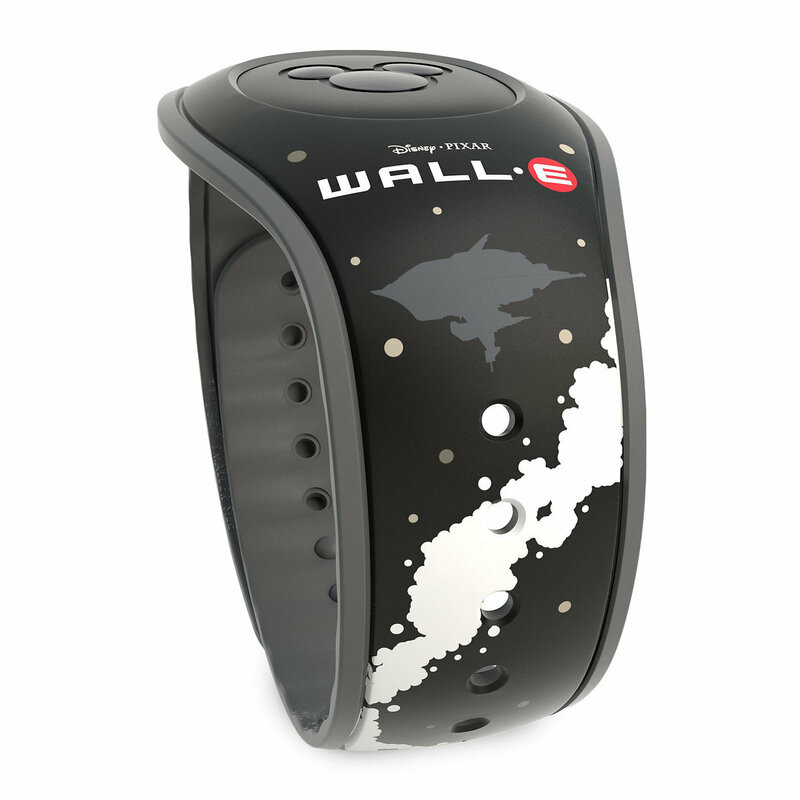 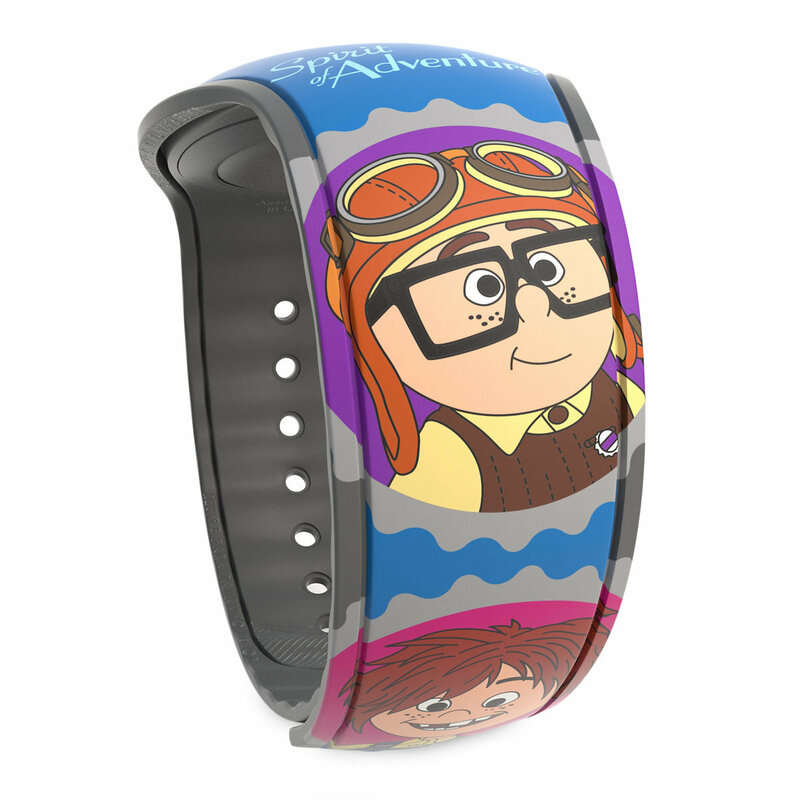 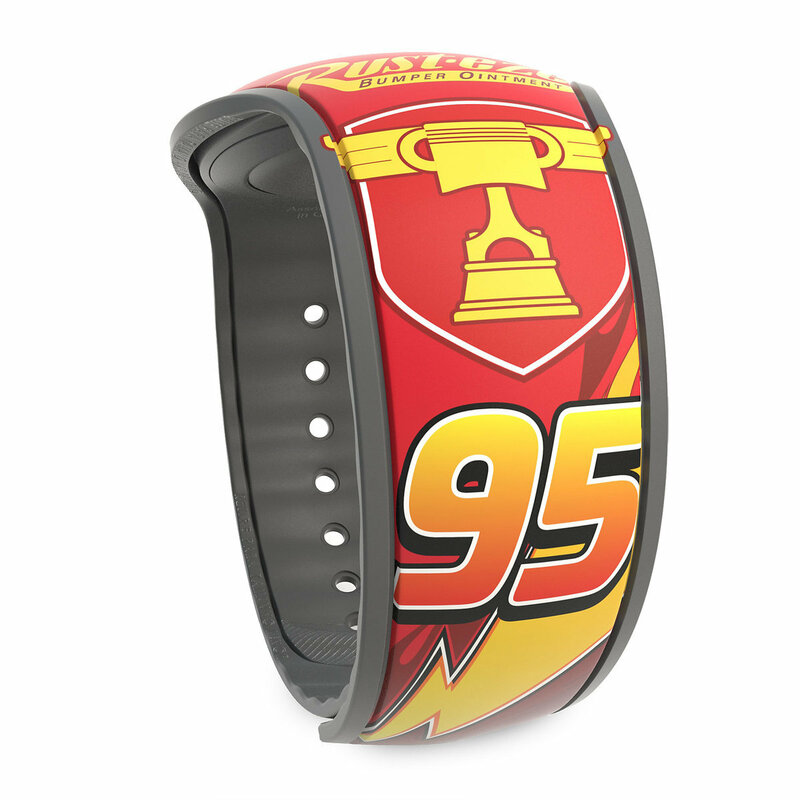 Available on the Shop Disney Parks app and shopdisney.com are 5 new Pixar MagicBands. 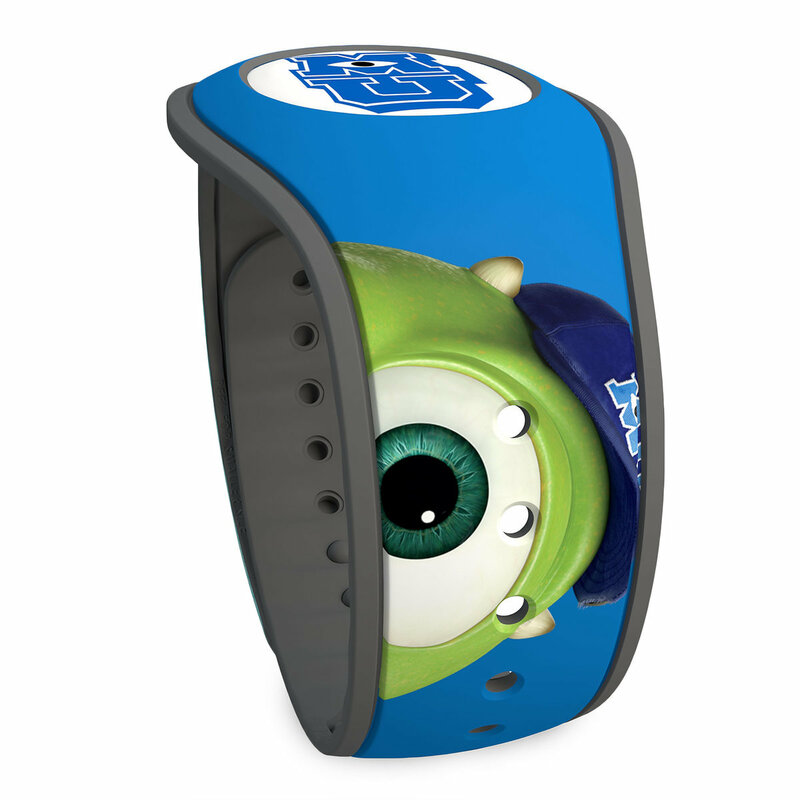 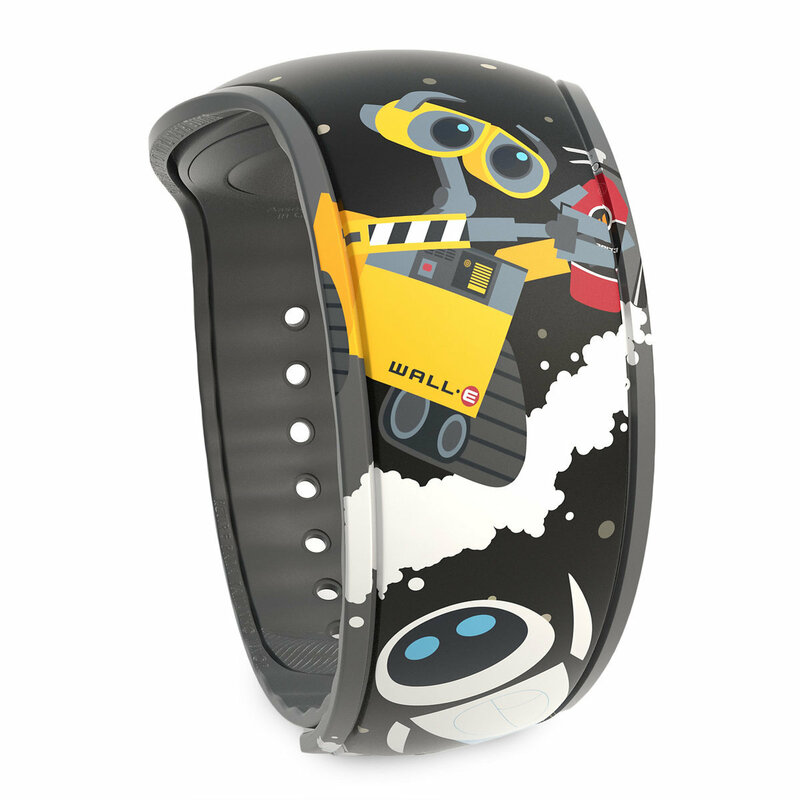 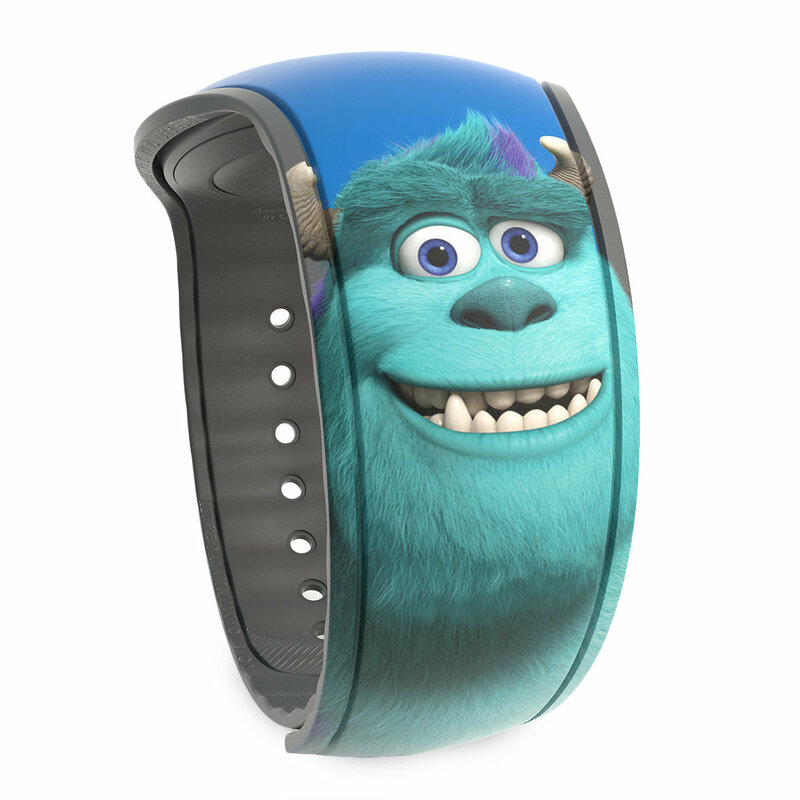 The MagicBands feature Monsters University, Cars, Toy Story, Up, and WALL-E. 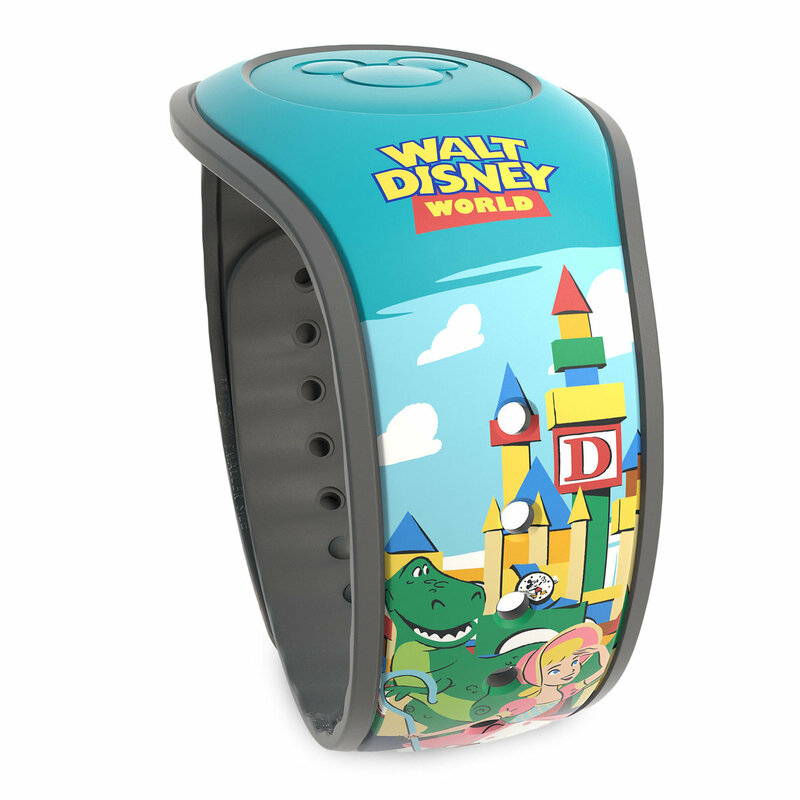 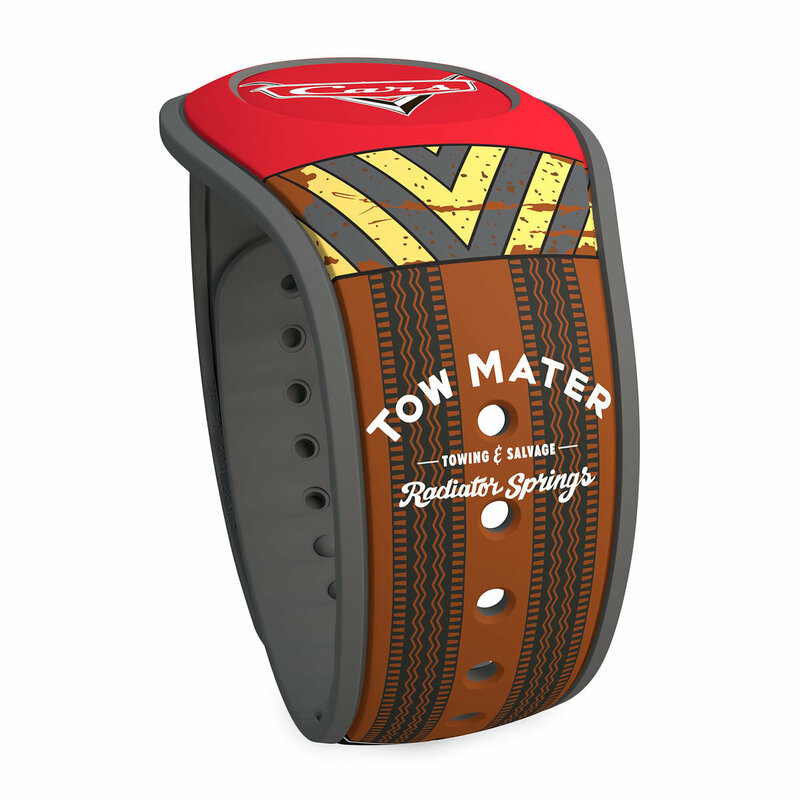 The bands are $22.99 each and to appear at the Parks soon.